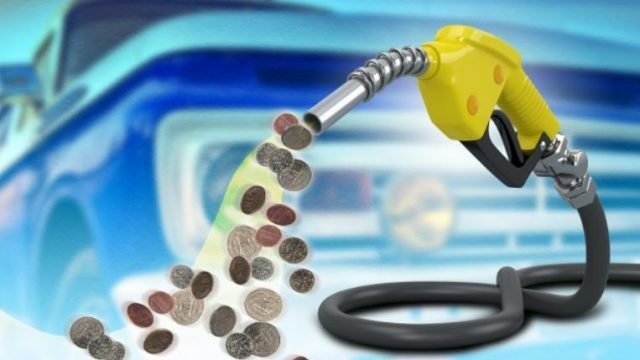 As the prices of petroleum products keep increasing every month and it seems that it will surge even further in coming months, burdening the local consumers and commuters. This year alone the Government of Pakistan has increased the petrol prices several times, as of now the petrol is priced at PKR 91.96 per litre. So, we decided to provide you guys with simple tips to increase the fuel economy of your car and to save your money. The first simple tip is that avoid braking and acceleration harshly while driving the car, as it puts extra pressure on the vehicle, which leads to consumption of 30% excess fuel. So, if you want to save both your money and fuel avoid harsh acceleration and braking. Moving onwards, always remember to put your car in right gear while driving at a certain speed as it will save your fuel exponentially. It is observed that people while driving the vehicle use wrong gears, which leads to excess fuel consumption, on the contrary, if one is applying the gears by the book or as recommended by the manufacturer they will be able to save up to 15% of your fuel. Switch-off all the electrical accessories if not required/not in use. The basic thing that people always overlook is the air present in the tyres. The improper air in tyres translates into engine working more, which is another reason the vehicle consumes more fuel giving less mileage to its user. Always inflate your tires properly as it will save around 3% of your overall fuel. Manufacturers also make tyres with low rolling resistance, which requires less engine power to roll them along the road surface. Less power means less fuel consumption, so remember to use low resistance tyres. On top of this, use recommended engine oils for gasoline and diesel vehicles. Remember to change the air filter and spark plug on right time and avoid overloading the vehicle. Moreover, refrain from flooring it and keep it 10-15 km/h under the speed limit while driving on highways, it will save fuel by up to 20%. Furthermore, keep your vehicle’s wheel-alignment within manufacturer’s specified limits as misalignment can cause extra load on the engine to turn the wheels. Additionally, as the scorching heat wave is prevailing across the country, use A/C on highways instead of opening the window of the car to let the air in. Open windows at high speeds mean more air resistance. Keep the windows rolled up and use the A/C instead. We hope these tips be of use to you guys, feel free to drop what tips you people have in mind in the comments box below. 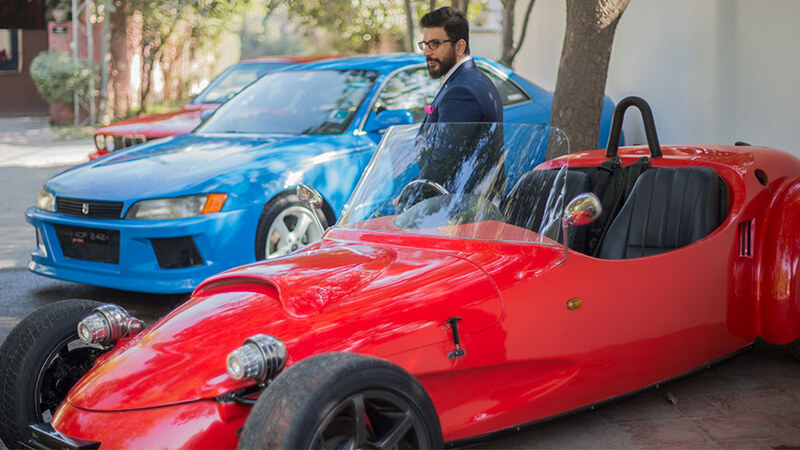 In conversation with Dr. Qasim Lateef - A doctor with a passion for cars!